Asian Human Rights and Culture Development Forum (“Asian Forum”) is an independent Non-Governmental Organization (NGO) established in 2005 by a group of returnee migrant workers with decades of experience in foreign employment. Asian Forum aims to serve migrant workers and their families [Q: other populations as well directly or indirectly? ], especially those who have been underprivileged and marginalized, by helping them to achieve a dignified and prosperous life. To make our vision a reality, our approach is two-pronged: to provide direct support to individuals and families who are made vulnerable through their experience in labour migration; and to engage and challenge the systems that perpetuate the inequitable treatment of migrants. 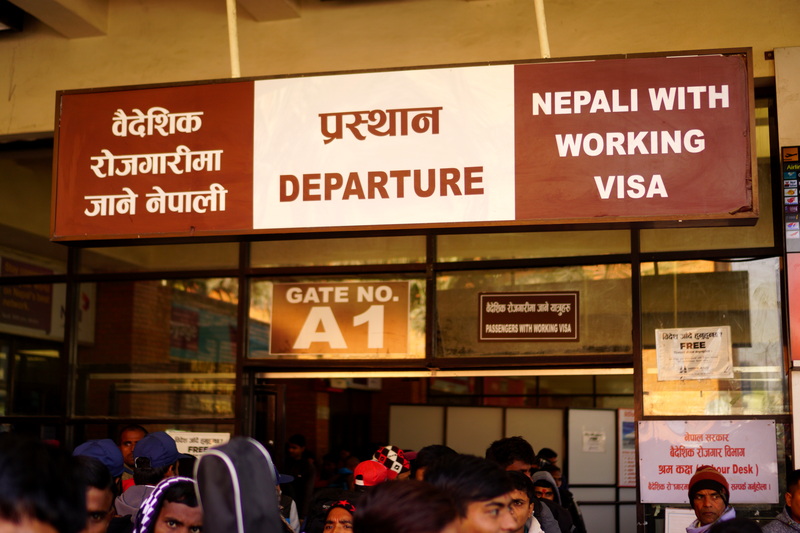 Before the journey, we connect migrant workers with proper information and trustworthy networks in order that they will be well-informed about their rights, and the risks of foreign employment. During their employment, we advocate for migrants by [studying and] amplifying their voices that they may access justice, and inform initiatives to change policy. Upon return, we build capacity of migrants to successfully reintegrate through participating in sustainable local development, by equipping them with skills training and networks to partner with. All the while, we facilitate disadvantaged migrant worker families’ access to education, health care, and justice. We know that migrant workers have played a central role in building the world in which we now live. They deserve to continue doing so with equitable policies that uphold their safety and dignity—it will be for the benefit of them, as well as their families, communities, country, and world.